Game On! 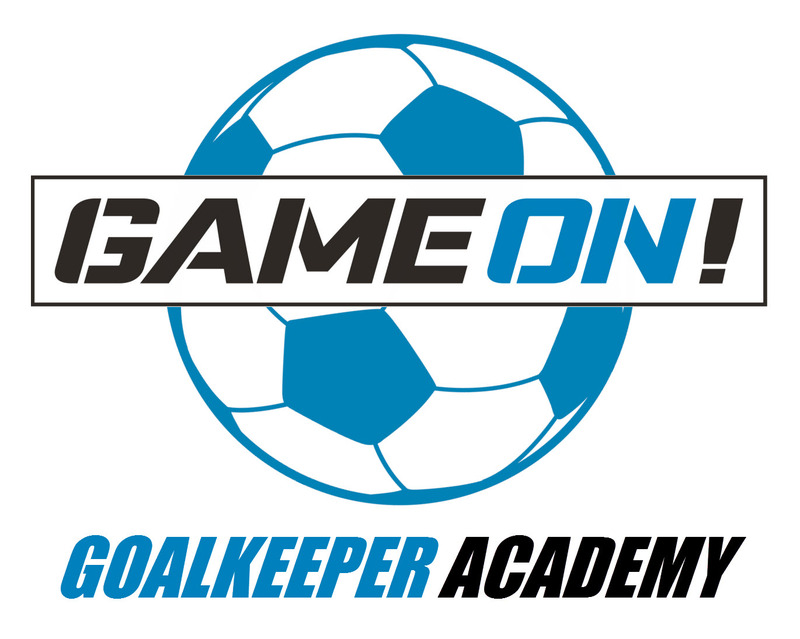 Goalkeeper Academy is for players who want to specialize in goalkeeping or just want to get better and more confident when playing the position. There are no tryouts, and sessions are intended to be fun and challenging. The Game On! Goalkeeper Academy will help players develop the technical, tactical, psychological, and physical skills needed to excel as a goalkeeper.